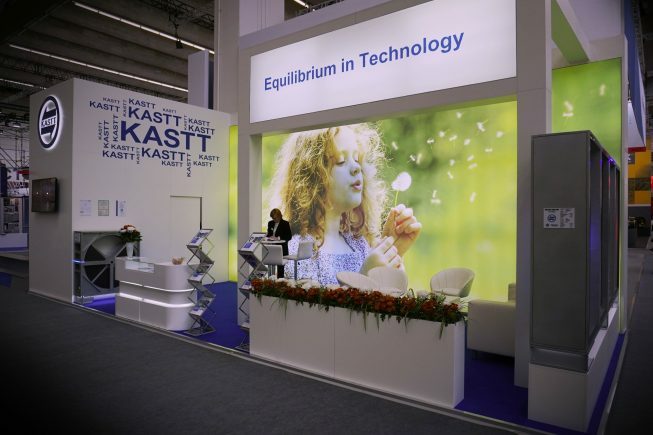 KASTT company at ISH2019 fair! We kindly thank to all of our present and new customers for their visit and interest in our products. We would also like to invite all of you, who did not manage to get to our stand and would like to gain more information about our production, for a visit to our production plant in Hradec Kralove.